Just when we thought that the Mac Mini had fallen off the face of the Earth, Apple swept us off our feet with a stunning update in late 2018. So stunning, in fact, that we’re already excited for a would-be Mac Mini 2019. 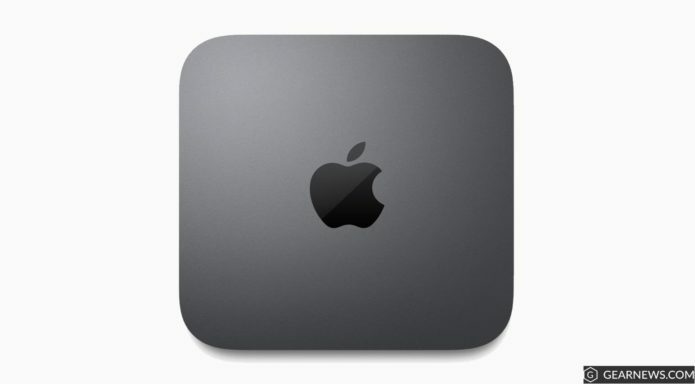 Released in October 2018, the Mac Mini 2018 offers excellent performance – even at its base configuration with an Intel Core i3 processor – and is able to keep up with the intense demands of users.